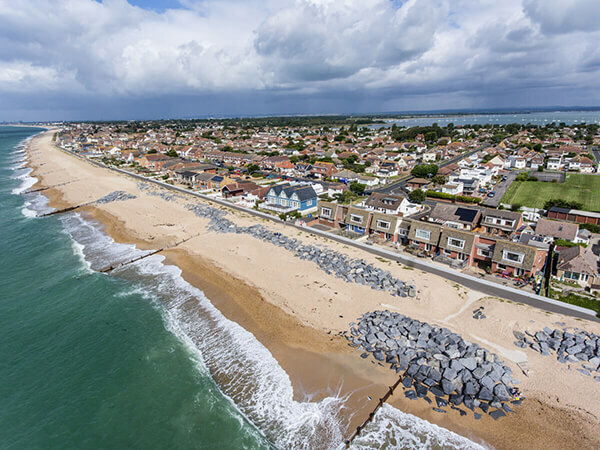 Hampshire Aerial Photography is a Southampton based Aerial Drone Photography business specialising in photography and video productions around the Hampshire area and beyond. We are one of the leading drone operators in Hamsphire with over 4 years aerial experience. We have worked with Estate Agents, Land Owners, Investors, Farmers, home owners and commercial businesses to provide a bespoke affordable service no matter what your requirements to meet your Video, Photography, Survey and Mapping needs. We only use the very latest state of the art equipment to provide upto 5K Video Capability and upto 20mp Aerial images of stunning clarity and defintition. Customer service is the key to any business but it is something that we really pride ourselves on. The work that we undertake is done to the highest standards with very fast turnarounds never compromising on quality. 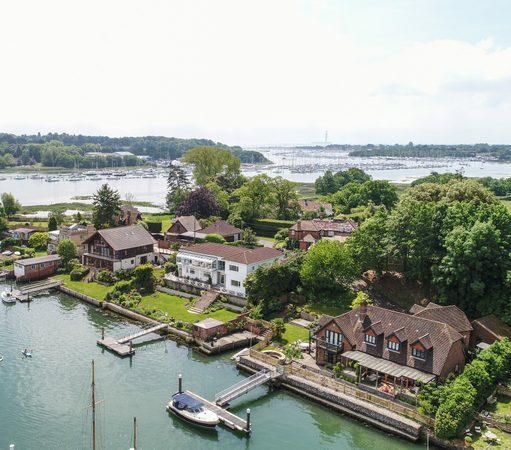 Hampshire Aerial Photography is an Aerial Drone Photography business specialising in high end photograph and video productions around the Hampshire area, we are based very centrally in the region by being based in Whiteley. 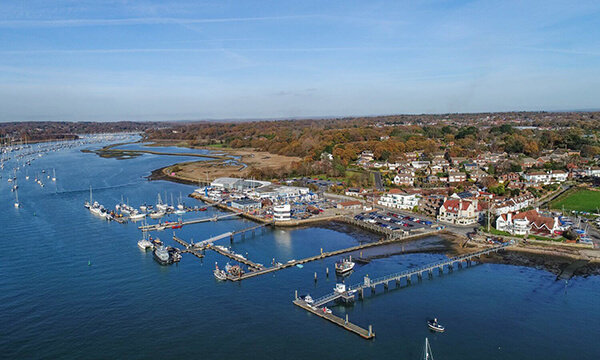 We have completed aerial drone photography work to the highest standard in Portsmouth, Winchester, Hayling Island, Southampton, Hamble River, Petersfield, Fareham and many more places along the south coast and beyond. 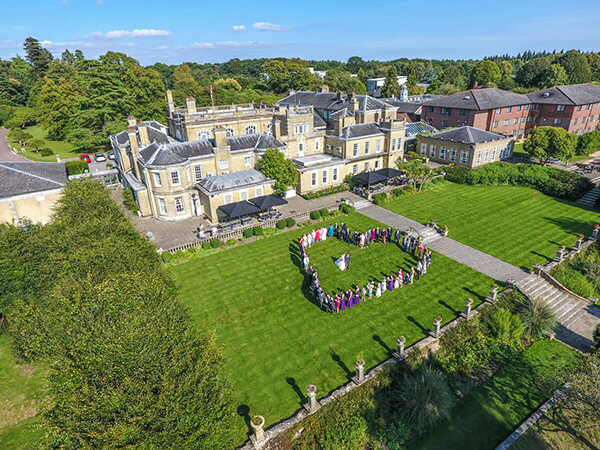 Hampshire Aerial Photography used there drone to capture images of my wedding and even managed to get all of my guests into a perfect heart. It really did add another dimension to the day.